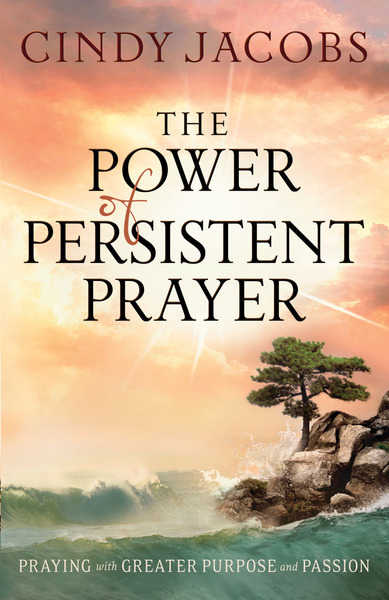 Cindy Jacobs, bestselling author and recognized leader in the worldwide prayer movement, brings her passionate message to all Christians who struggle with prayer or desire to be more effective prayer warriors. This powerful guide will answer such questions as, "Why does it take so long to receive answers to my prayers?" "How can I take my prayer life to the next level?" and many more. Whether they wonder why their prayers aren't answered, if God likes the way they pray, or if they are persistent enough in their prayers, Jacobs addresses these concerns and provides solid biblical answers.